The most accurate Griswold / Voluntown town map available online. Griswold is a community dotted with rivers and lakes, The Town of Griswold contains many beautiful hills and small mountains. The two rivers that flow through the town are the Pachaug and the Quinebaug. The Borough of Jewett City is situated at the junction of the two rivers. From the hills which border it, the Griswold basin presents delightful landscapes. There are points from the roads across Stone Hill where the north end of the valley to Jewett City spreads out in lovely vistas. From Geer Hill, the view is not limited to Griswold but takes in farms and bits of villages in a number of adjoining towns. Geologically Griswold is very interesting and has been studied for years by geologists from all over New England. 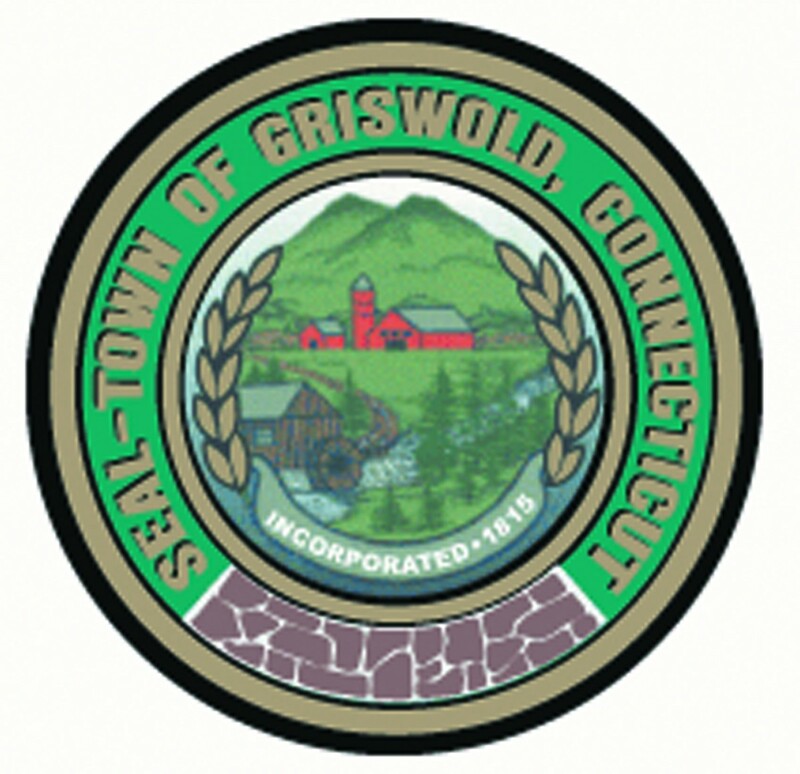 There are no natural ponds in Griswold. The larger part of its surface is drained by the Pachaug River. Located in the northeast corner of New London County, Voluntown is a rural community consisting of 39.8 square miles with two-thirds of the town made up of state forest. Pachaug State Forest offers many outdoor activities; such as hunting, camping, hiking and horseback riding. The Town Hall and Library are located in the Village Center, along with the K-8 Elementary School, Constitution Field, the walking track and gazebo. 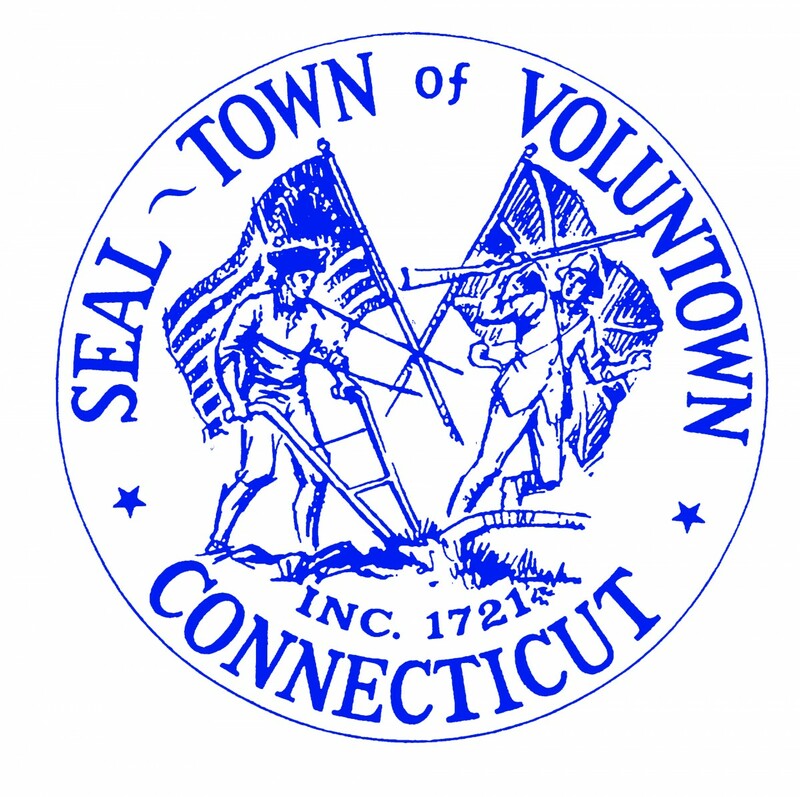 Voluntown was Incorporated in 1721 and has a rich history of textile mills, historic buildings, the Civilian Conservation Corps. (CCC Camp), folklore and was originally known as "Volunteer Town".